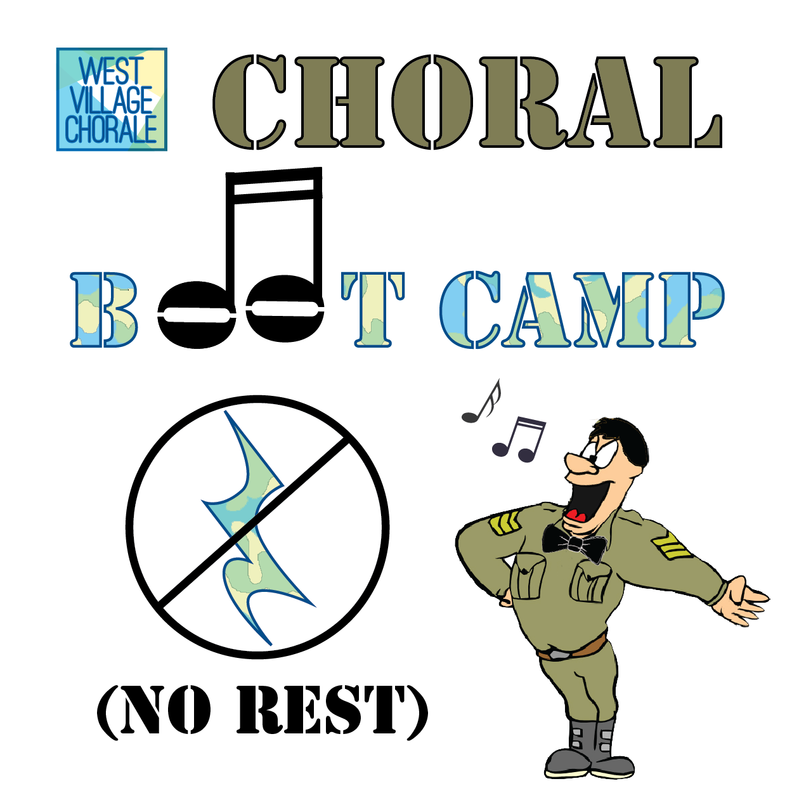 The WVC’s Choral Boot Camp is coming back this February! Join us for an afternoon of workshops on various singing and vocal health topics for our friends in the choral community, led by several of New York’s finest professional singers and musicians. Space is limited, so register online now! In this session, singers will learn a sequence of vocal warmups to help with breath support, phonation, range extension, dynamic control, and intonation. We will also learn some strategies for vocal health and endurance during long rehearsals. In this session, we will learn some of the basics about vocal diction, including some useful IPA (International Phonetic Alphabet) symbols to help with pronunciation of every language imaginable. We will also learn some helpful approaches to score study and offer a number of practice strategies for how to better prepare music of all difficulty levels. Arianne Abela is Director of the Choral Program at Amherst College. Abela served on conducting faculty at Wayne State University in Detroit, MI, and is founder and director of the Detroit Women’s Chorus and Detroit Justice Choir, ensembles dedicated to social-justice and community empowerment. She directed Detroit’s historic Fort Street Chorale, conducted choirs at University of Michigan, and the UMS Choral Union. Focusing her efforts on community building through song, Abela co-founded The House of Clouds and has worked closely with Musicians Take a Stand to organize over a dozen benefit concerts for charities and various causes across the country. In the realm of opera, Abela has guest conducted opera productions with various Michigan-based opera companies including Detroit’s OperaMODO, and serves as music director for Vancouver-based opera company, Re:Naissance. Prior to her time in Detroit, Abela lived in Connecticut where she served on faculty at Wesleyan University, Greater Hartford Academy of the Arts, The Westover School and Notre Dame High School in West Haven. In 2012, Abela was featured conducting on NBC’s Today Show and was a semi-finalist in Season 8 of America’s Got Talent as co-founder of Connecticut-based 3 Penny Chorus and Orchestra. The ensemble later recorded for the soundtrack of Hollywood film Walk of Shame starring Elizabeth Banks. Abela received her doctorate in conducting from the University of Michigan with Jerry Blackstone and Eugene Rogers, holds a master’s degree in choral conducting from Yale University with Marguerite Brooks, Jeffrey Douma, and Simon Carrington, and bachelor of arts from Smith College. 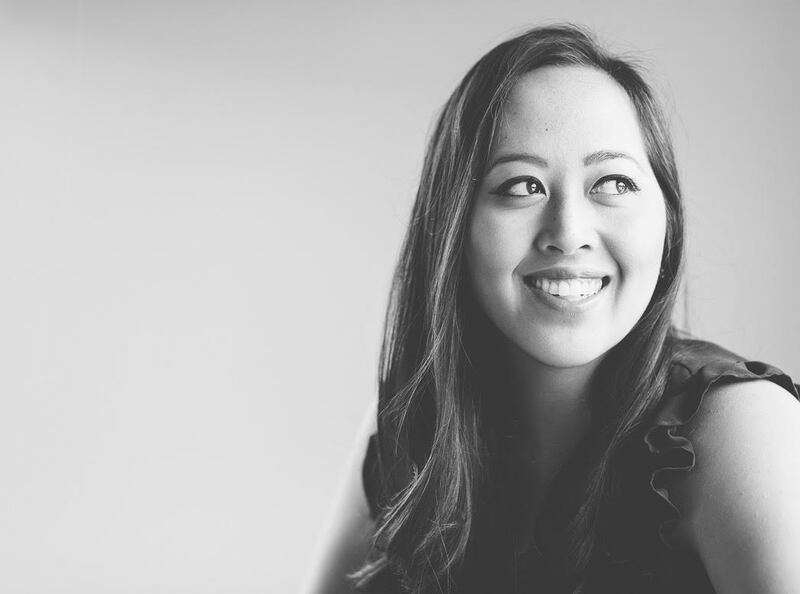 Abela sings professionally in ensembles across the United States and Canada such as Yale Choral Artists, sounding light, Etherea Vocal Ensemble, Arkora, and Audivi. Originally from the San Francisco bay area, she sang with the San Francisco Girls Chorus for many years. 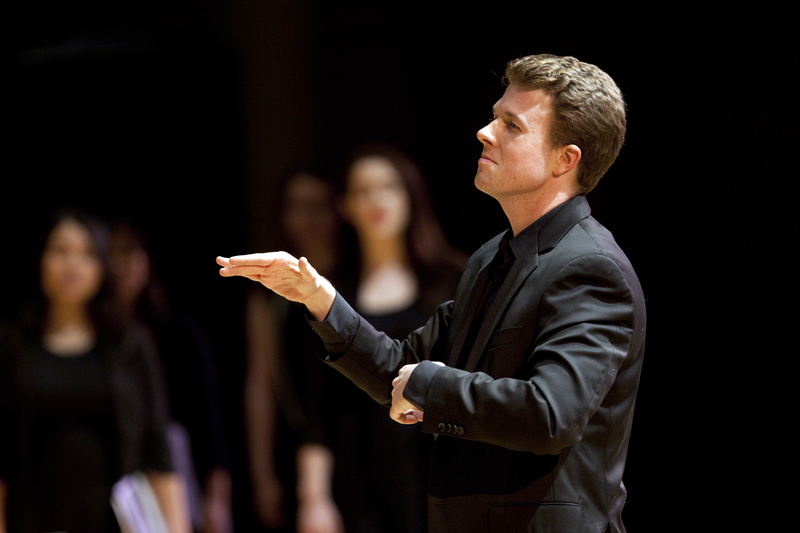 Originally from Maine, WVC Artistic Director Colin Britt holds a bachelor’s degree in music composition from the Hartt School, a master’s degree in choral conducting from the Yale School of Music, and a doctorate in choral conducting from Rutgers University. 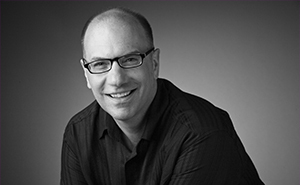 He has conducted Amuse Singers, the Rutgers University Choir, the Hartford Chorale Chamber Singers, the Hartt Choir and Camerata, North River Sing, and has sung and conducted with C4 (The Choral Composer-Conductor Collective). Colin’s compositions have been performed by ensembles at Rutgers, Westminster Choir College, Hartt, Yale, and Seraphic Fire, the Yale Schola Cantorum, the Yale Alumni Chorus, C4, VOCE, and the Riverside Choral Society, and by ensembles across the country and on four continents. In addition to conducting the West Village Chorale, Colin currently serves as Choir Director at Rutgers Preparatory School and as music director for Grace Church Van Vorst in Jersey City. In Fall 2016, he served on the conducting faculty at SUNY New Paltz. He lives in Jersey City with his wife, actress Victoria Britt. Tim Krol is a lyric baritone based in New York City. His repertoire spans from early music to modern classical and opera, as well as musical theatre and jazz. For nine years, Tim performed and toured worldwide with Chanticleer, America’s premier a cappella vocal ensemble. He can be heard on thirteen Chanticleer recordings, including the Grammy Award-winning Colors of Love. As a Bach specialist, Tim has performed many of Bach’s cantatas, masses and Passions throughout the United States. He was an Adams Fellow at the Carmel Bach Festival in 2004, and has attended the festival every summer since then, singing various choral and solo roles. Tim also portrayed Pilate in the critically acclaimed staged production of Bach’s St Matthew Passion, directed by Sir Jonathan Miller, at Brooklyn Academy of Music. Tim was a soloist with the famed “Sacred Music in a Sacred Space” series at St Ignatius Loyola in NYC, in Bach’s B Minor Mass. He was also featured in two different productions of Leonard Bernstein’s Dybbuk with the San Francisco Ballet. He trained with a Greek Psaltist and a Swami in order to prepare for his solo debut with Minnesota Orchestra and the world premiere of Ikon of Eros by Sir John Tavener. In the critically acclaimed recording of David Conte’s chamber opera The Gift of the Magi, he played the lead role of Jim. He performed and recorded three song cycles by Thomas Oboe Lee: Gregory Corso’s”Marriage;” Oscar Wilde’s “De profundis;” and Ivor Gurney’s “The Pity of War.” Tim’s album of a cappella lullabies, All Through The Night, which he produced and sang with three Los Angeles colleagues in 1989, now reaches a worldwide audience, thanks to Amazon, CDBaby.com and iTunes. Tim performs regularly with Trinity Choir, American Symphony Orchestra, New York Philharmonic, Sacred Music in a Sacred Space, and Musica Sacra. He made his solo debut with the Berkshire Choral Festival in August 2016, singing two different roles in an oratorio by the late Stephen Paulus, To Be Certain of the Dawn. In October 2016, Tim joined Clarion Music Society on a tour of Russia, then London, to celebrate the release of Clarion’s latest discovery of composer Maximilian Steinberg’s stunning a cappella work, Passion Week. The album was nominated for a 2017 Grammy Award for Best Choral Performance. 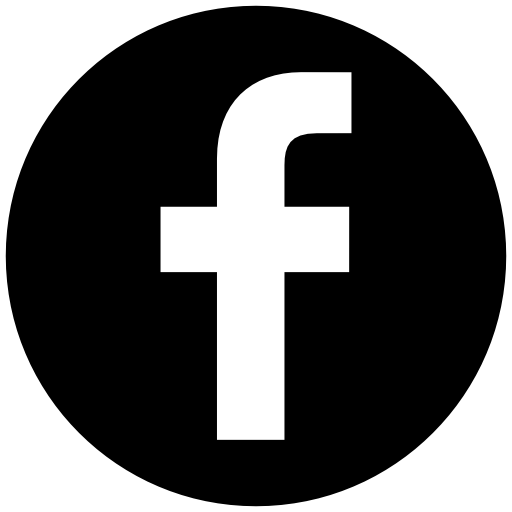 Sign up for our email list to receive updates on this event!